Home/INTERVIEWS/Can ATM keep up with Digital Banking? Q. What keeps retail bankers awake at night these days? Navroze Dastur: The competition is getting stronger in the banking space with new payment banks coming in. So banks need to differentiate themselves from one another by giving their customers a unique experience. If you can do that, your customer stays banked with you. Retail bankers are also asking how to increase revenue and bring down cost of operations. At the same time, they want to control the associated risk element. Q. Why is ATM as a channel gaining so much prominence in retail banking when there are other new digital channels available? Navroze How often do you go to your bank branch in a year? And how often do you use the ATM in a month? You might go to the branch twice a year, but you withdraw money from an ATM 2 – 3 times a month. So ATM usage is 40 – 50 times more. Today ATM is the most trusted channel. It becomes the visibility and touch point for the branch. It is an extension of the branch. Bankers can take advantage of this fact by ensuring that the experience at the ATM is the best. They need to think about the other value added services that they can sell to the customer as he visits the ATM. Q. How are ATMs evolving to become more than cash dispensers? Navroze Today we see that ATMs can do much more than just dispense cash. You could go to the ATM and deposit cash or to top up your mobile phone with additional call time. You can pay your utility bills at the ATM. As I mentioned earlier, banks could use their ATMs to cross sell and upsell other products and services. For instance, when I swipe my card at the ATM, it will recognise me as a preferred customer (as determined by the bank). And I could get a customized message with an offer for a pre-approved home loan or an insurance policy or a mutual fund. This would be based on my profile and transaction history. This is 1-to-1 messaging and one bank that has been really successful at this is HDFC Bank. 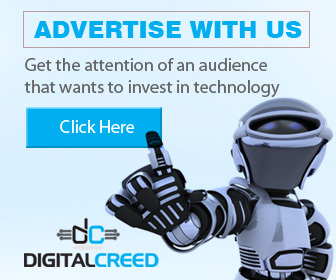 They are doing many marketing campaigns on the ATM channel. So HDFC can offer me a personal loan over the Net banking channel as well as on the ATM. If I accept the offer, the money is instantly transferred to my account (because the loan was pre-approved based on my past transactions and creditworthiness). Imagine getting a loan in 10 seconds, with no paperwork! That’s a great service that a bank can offer its customers. Q. You mentioned that banks want to bring down the operational costs. Does this new ATM pay for itself? Navroze It more than pays for itself. If a customer walks into a branch to do a transaction it will cost the bank Rs. 60 per customer per transaction. But if the bank deploys a self-service technology in the branch or outside the branch, the cost comes down to Rs 20. ATMs also provide a uniform and consistent customer experience. Q. 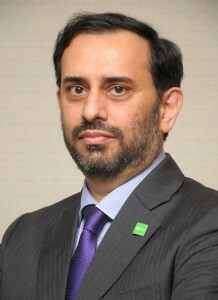 What is NCR’s Vision 2020: Bank of the future? Navroze From a CX (consumer experience) and omni-channel perspective how do I track my customer’s behaviour? If a consumer comes in from one particular channel, am I able to track his behaviour on the other channels? A customer may express interest in a particular product on Net banking but close the transaction on another channel, like a mobile app or a kiosk. And all the channels must be tightly linked. A customer’s response to a particular offer must also be synchronised to the other channels. Q. Do you see the Diebold-Wincor Nixdorf merger as a threat to your market share and business? How is NCR repositioning itself to counter the merged entity? Navroze We don’t see this as a threat because NCR has established its position in the market. We are recognised as innovators and for being close to the customer. We differentiate ourselves from our service network, our quality of service and the reach that we have in the country. We understand what the Indian market requires and do a huge amount of customization and localization. We have a manufacturing plant in India and our largest R&D base is in Hyderabad. So we have the complete infrastructure and the right mix for us to be successful. NCR has been in India for 20 years, and has been operating globally for 130 years. We are present in 180 countries. So we are not too worried about this merger, and will continue to be the market leader. 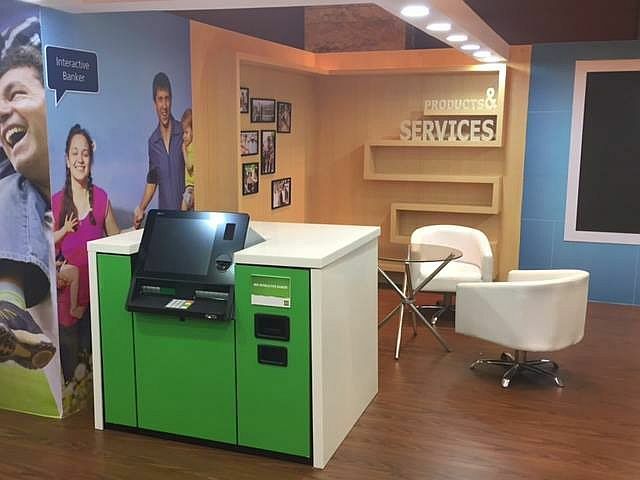 NCR recently showcased a range of e-lobby solutions in Mumbai. It claims these self-service solutions will help a branch move from physical to digital banking. For instance, its Aptra Interactive Teller enables a customer to talk to a live teller (in a remote location) via video or audio, and it can perform 90 percent of branch transactions. Assisted by the teller, a customer can open a new account, do a cheque deposit, print statements, apply for a credit/debit card, do KYC and of course, deposit or withdraw cash. 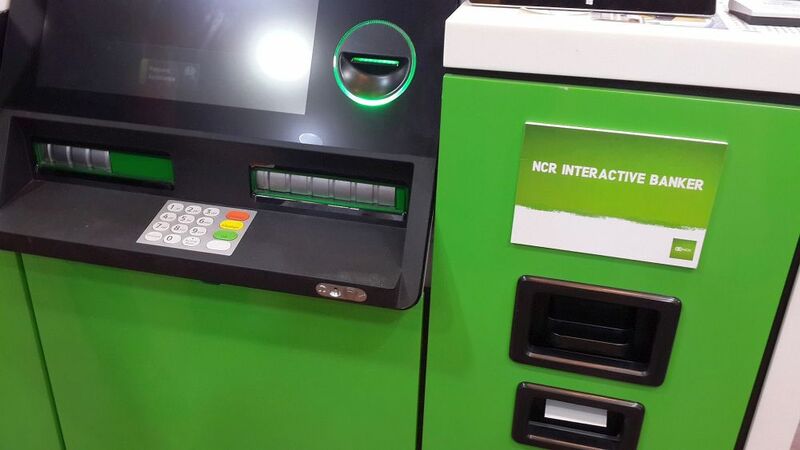 NCR also showed new cash dispensers, cash recycling machines, CTS-enabled cheque deposit devices and a queue management solution (appointment scheduler). The solutions have screens that can also be used for marketing other products and services offered by the bank. A new cheque truncation solution aided by an Android mobile phone and laptop, can scan a cheque and send an image of the cheque to the clearing house and bank.